This is an Amazon Gold Box Deal, so jump on it quick before it’s fully ‘Claimed’. *Get the KastKing Pioneer Polarized Sport Sunglasses FREE with this Dry Bag. 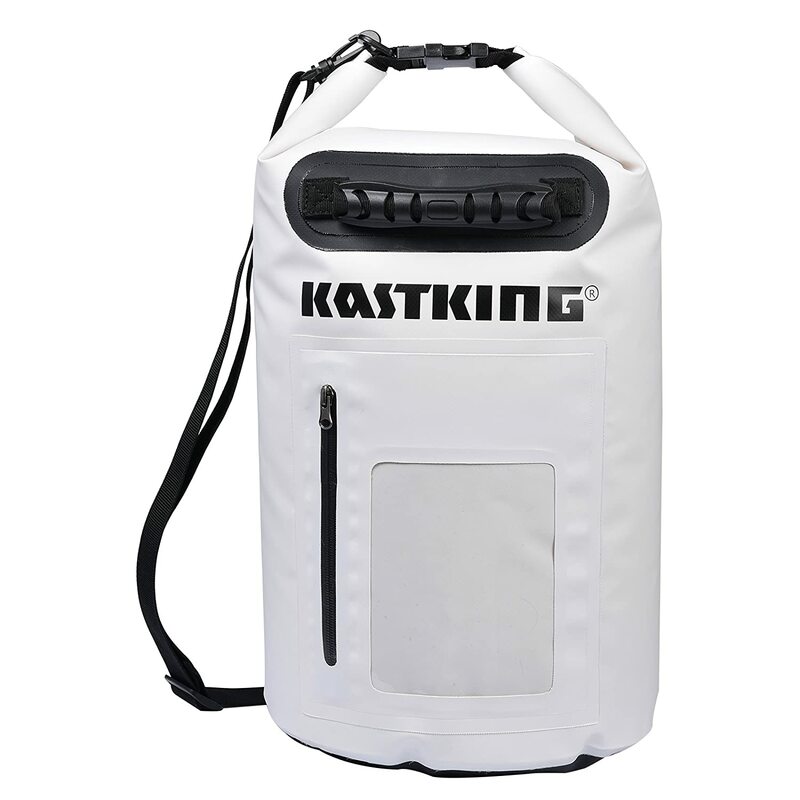 This entry was posted in Accessories, All and tagged dry bag, fishing bag, kastking, kastking deals, KastKing Dry Bag, waterproof bag. Bookmark the permalink.